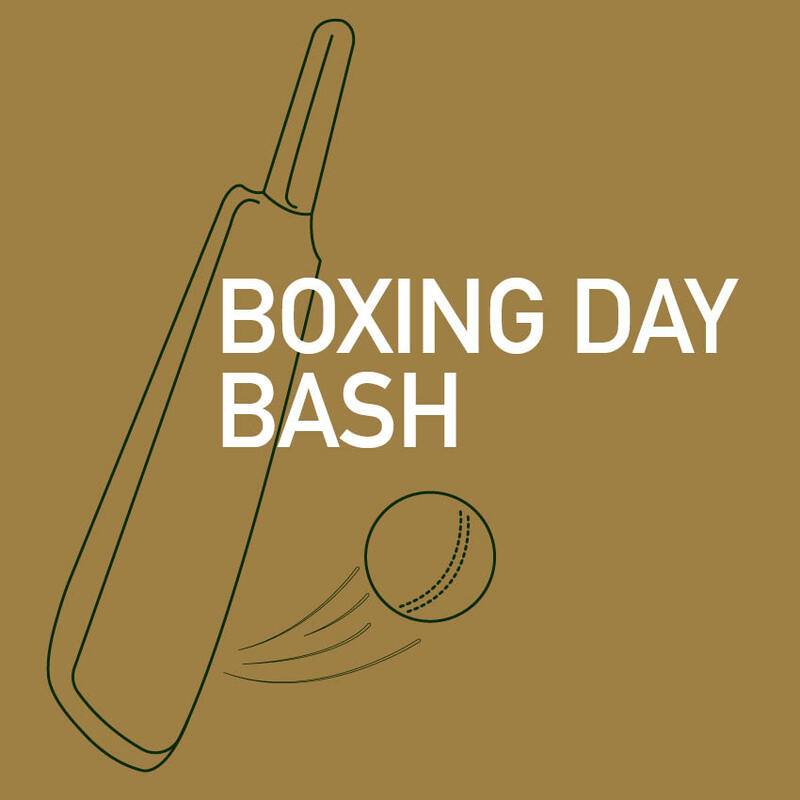 Catch every minute of The Boxing Day Test Match LIVE on the big screen, in the comfort of our undercover Backyard. We’ll be opening the doors from 10am on Boxing Day to broadcast the match, with $10 pizzas from 12pm and plenty of cold bubbles and beers from our 90+ taps. See you from 10am Boxing Day!